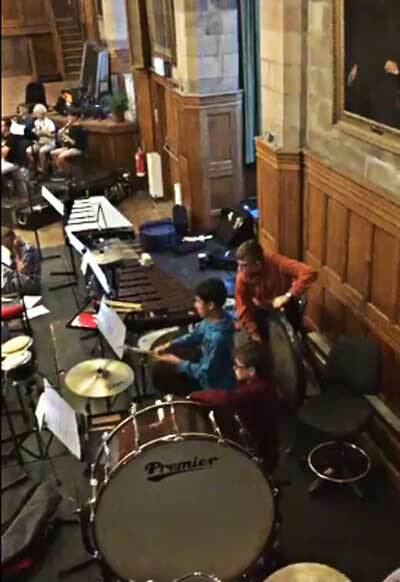 Two of Blue Coat’s musicians – Joshua, now in Year 11, and Alex, now in Year 9 – spent their holidays this year enjoying exciting musical opportunities. 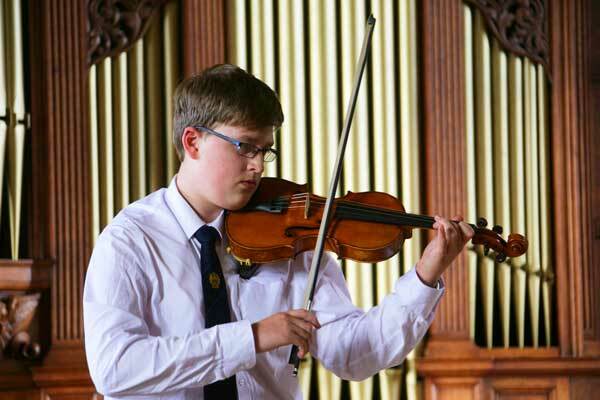 At the end of the summer term, Joshua was awarded First Place with Distinction in the 16 and Under category of the strings solo class at the Woodley Festival – and then, over the summer holiday, he passed his violin Grade 8 exam with Distinction. Joshua is now working towards his violin Diploma, and will be following his interest in teaching by working with young musicians. 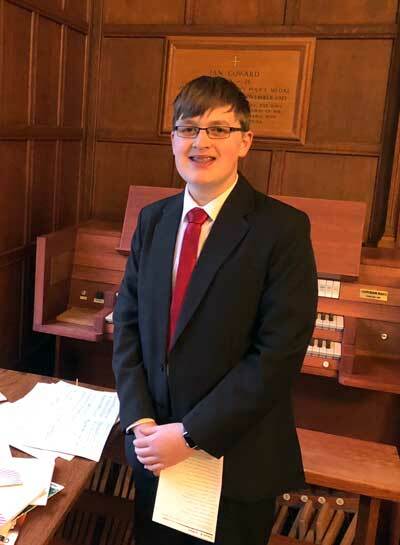 During the summer break, Alex took part in the U13 National Children’s Orchestra’s summer residential course that concluded with a concert on the theme of “America! Bernstein Centenary”, at Leeds Town Hall.